Gaceta Sanitaria issues periodical press releases on different articles that may be of interest to the general public. A summary of each edition of the journal, Gaceta at a glance, is also sent. Salud comunitaria y la administración local. 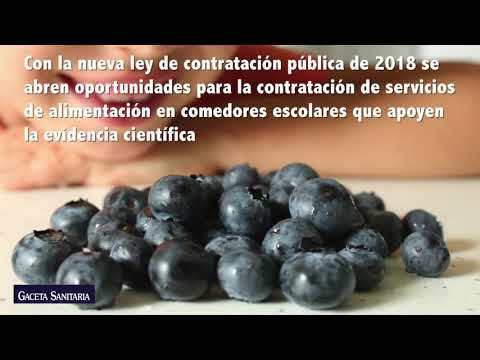 Informe SESPAS 2018.